123rd Canton Fair in China: What makes it so different? Are you on a lookout for innovative and quality products made in China? Then this should interest you! There is a very interesting event taking place called “The Canton Fair.” It is the largest trade fair in China, and organized by the China Foreign Trade Centre (CFTC), a government-sponsored institution affiliated to Ministry of Commerce of PRC. The fair is scheduled to be held in Guangzhou, the capital of Guangdong province. This fair is open for business during spring (April and May) and autumn (October and November) at No.380, Yuejiang Zhong Road, Guangzhou in The China Import and Export Fair Complex (Area A, Area B, Area C and outdoor exhibition areas included). Any other exhibition or business negotiation venues at other locations have no relationship to the Canton Fair. 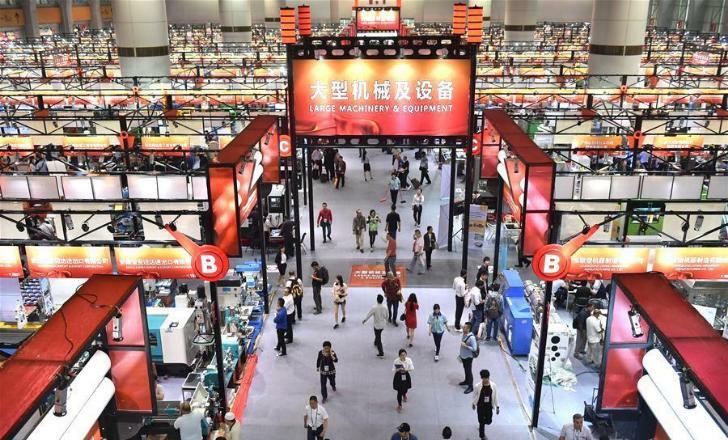 According to Xu Bing, the spokesperson of the Canton Fair and Deputy Director General of China Foreign Trade Centre, the number of overseas buyers is increasing. During the 120th Canton Fair there were 106,565 (55%) buyers from Asia, 36,847 (19%) from Europe, 27,861 (14%) from the US; 14,381 (7,5%) from Africa and 6,296 (3%) from Oceania. : Electronics and Household Electrical Appliances, Vehicles and Spare Parts, Machinery, Energy and Resources, Lighting Equipment, Hardware and Tools, Chemical Products, and Building Materials. : Consumer Goods, Gifts, and Home Decorations. : Office Supplies, Recreation Products, Cases and Bags, Health Products and Medical Devices, Textiles, Shoes and Garments. This fair will have more than 150,000 products on display in the total exhibition area of 1.2 million sq.m. The number of visitors is expected to be around 200,000 people from 210 countries and regions in the world. Numerous major Chinese manufacturers will be presented. The complete list of participants is huge! You can check it on the official website, which is available in 12 different languages. 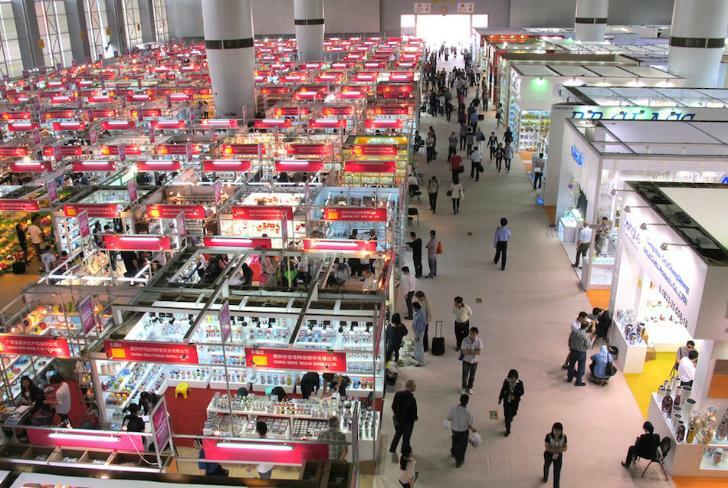 What do I need to visit the Canton Fair? Now, how to get there. Well, depending on your nationality you might need to obtain a visa to enter Mainland China. If you don’t have valid visa to China but you wish to attend the 123rd Canton Fair, most likely you will need an invitation letter. The letter can be issued by an organization or an individual. The Canton Fair provides visitors with invitation letters that allow them to apply and obtain a business visa to China. Once you receive such an invitation letter, you should submit it directly to the Embassy of China together with the visa application form. Note that the visa is not issued upon arrival, it must be obtained before the travel. The invitation letter application is free of charge. The process for registration in the Canton Fair as a visitor is very simple. Respective buyers can apply online and get a “Buyer Badge” immediately. Buyer badge registration is required to apply for the invitation letter, and also gives the buyer free access to the Canton Fair. If the buyer is not registered then he/she will need to pay 300 CNY ($45) per day. This fair is a perfect excuse to visit. Do not miss this colossal business fair. Visiting the Canton can be a great opportunity to find new ways of improving your Amazon business and to network with some potential business partners.